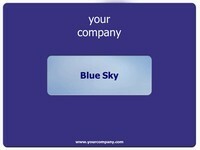 Here is a free PowerPoint template of a blue credit card. 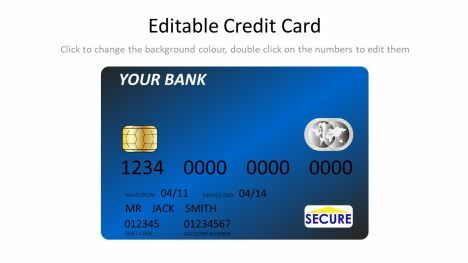 This is an update of our previous credit cards template, as we have added the back of the card, meaning it is fully customisable. 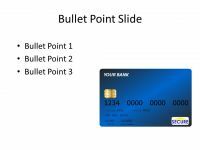 These can also be used as mock debit cards. 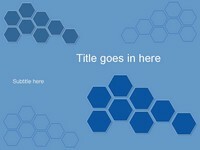 This is a great template for creating props, as you can stick the two sides together and laminate them. 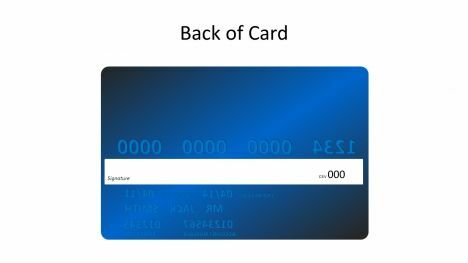 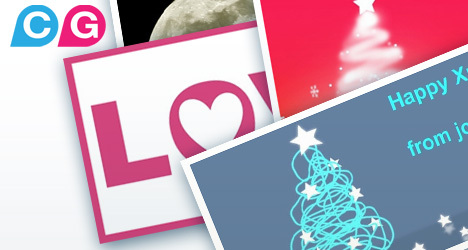 You could turn them into loyalty cards or create a more interesting finance presentation. 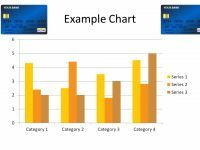 Others in the series include the Red Credit Card PowerPoint template and the Platinum Credit Card PowerPoint template.